Developer David Intersimone from Embarcadero has a blog post up where he covers securing your Delphi XE8 Firemonkey apps. It covers the different components, databases, and connection types that are available in the Firemonkey framework and links to a lot of information for each. Coverage is provided for Android, IOS, OSX, and Windows with varying amounts of support on each platform. It covers Interbase database encryption, Enterprise Mobility Services (follow up post here), and DataSnap. Additionally it covers the BaaS components, the App Tethering components, and the native HTTPS components. Some third party libraries are mentioned including Turbopower LockBox, Secure C, Windows CryptoAPI, the IP*Works components, and finally the Indy components and OpenSSL. There is a lot of information here and a huge number of links to all of the different libraries and DocWiki pages on the mentioned topics. Lastly (and not in the blog post) you should also check out SecureBridge from Devart. SecureBridge provides SSH tunneling support you can use to enhance security on your existing connections across all platforms. You should be able to utilize this information in Delphi, C++Builder, and Appmethod. 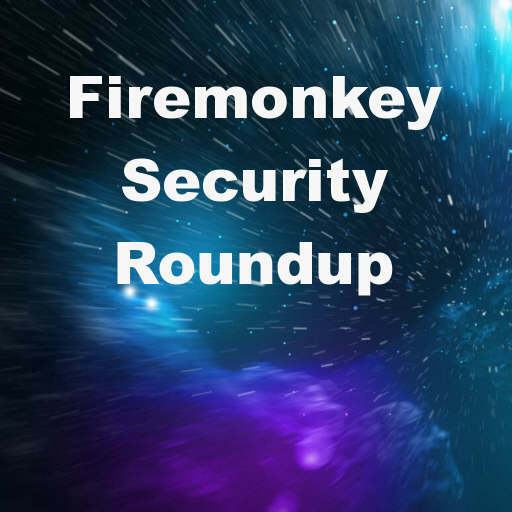 Head over and read the full blog post about securing your Firemonkey apps in Delphi XE8 Firemonkey.